Luke & Lorelai || symmetry. 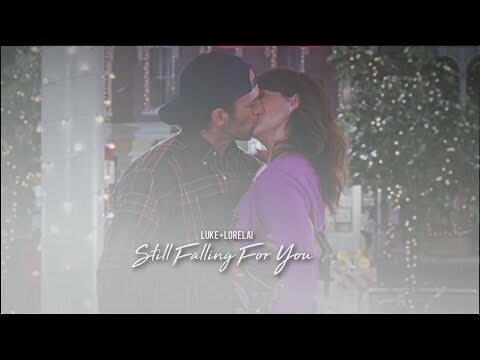 Luke & Lorelai || still falling for you. Most Javajunkie fans think Rory and Jess belong together toi too? le choix des fans: Yes! Why couldn't we get that for Lorelai and Luke? 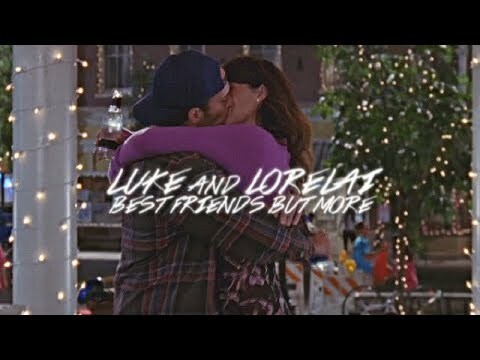 What are your favori Moments with Luke and Lorelai ? She is a junkie, and he is her angel. He’s also her coffee pusher and nourriture provider. She was his biggest weakness. Lorelai goes into Luke's Diner. They share a bit of light-hearted banter, then Luke asks her out in a rather flustered manner, and Lorelai accepts. She asks about April, and he says that she's good. Lorelai asks him to say hi the suivant time he talks to her, and also asks him when is the suivant time she's visiting. He says suivant summer, and she asks if she can spend a jour with her. Luke says sure, she'll l’amour that. Lorelai gets her coffee, and walks out of the diner. There's no doubt that the duo should be together, and I would l’amour to see them finally stand under that chuppah, but after nearly nine years, shouldn't they have tied the knot par now? a video a été ajouté: Luke & Lorelai || symmetry. a video a été ajouté: Luke & Lorelai || still falling for you. What CD did Luke buy while L&L were separated in season 5?